Learning to create their own stories gives children a great sense of success. I saw this attended the the story-making camp at the Apple store this summer. Here is a platform for you to consider. MyStorybook is a nice online tool for creating short storybooks. 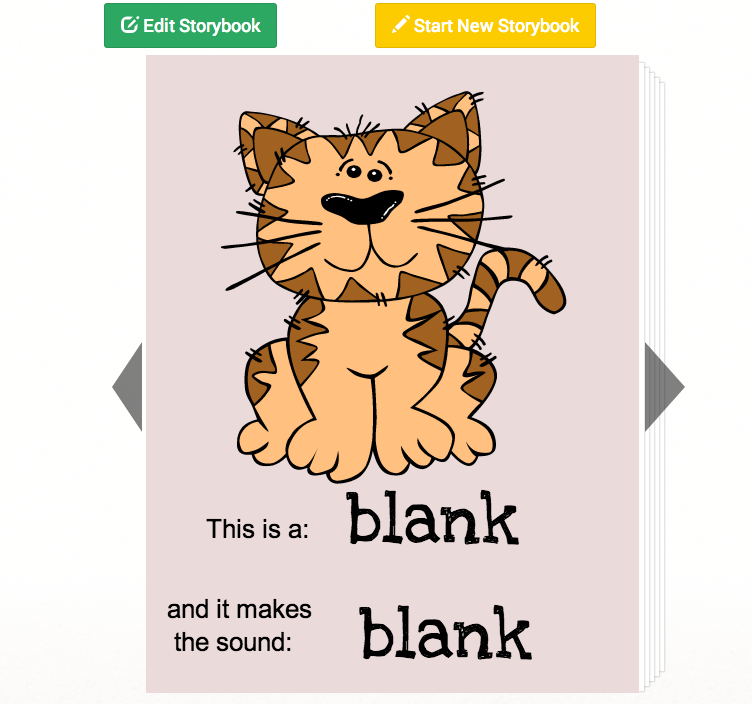 MyStorybook provides blank pages on which you can type, draw, and place clipart. Your storybook pages can also include pictures that you upload. To get started on MyStorybook you do need to create an account (you can test it without an account, but your work won't be saved). After signing into your account you can start creating your first book. Click on the text fields to edit any existing text in the title and author fields. You can add more text by clicking "text" in the editing menu. To add a picture of your own select "items" in the editing menu. At the bottom of the "items" menu you will find an option to upload your own images. MyStorybook provides lots of stock imagery that you can place on a page or use as the background to a page. If you want to branch-out beyond text and images, use the drawing tools on your pages. When you have completed your MyStorybook story, click the publish button. Stories are assigned unique URLs and published to the public gallery. MyStorybook offers the option to pay to download your story, but you can view and share your stories online for free. One way that teachers might use MyStorybook is by creating a story template and publishing it for their students to follow in the construction of their own stories. 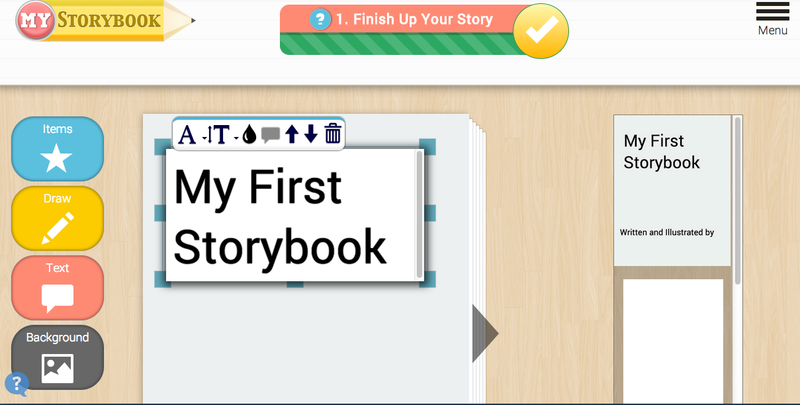 The stories published in the MyStorybook gallery have an edit option that will allow students to edit a copy of a story. There are a couple of drawbacks to MyStorybook. First, all stories are published to the public gallery which means that you don't want students to use real names in their stories. You also may not want them to use their own pictures. The other drawback is that you do have to create an account with an email address in order to use MyStorybook. Using Gmail+1 is a possible work around for that issue. Thanks to Larry Ferlazzo for sharing MyStorybook last week.